I recently came upon a couple of practically new African meers. I would like to keep one, but I'm willing to trade the other (your choice). Reference this thread for pics (and I can provide more if requested). More from a great antique store score! Willing to entertain all offers, but I especially like bent bulldogs and rhodesians. 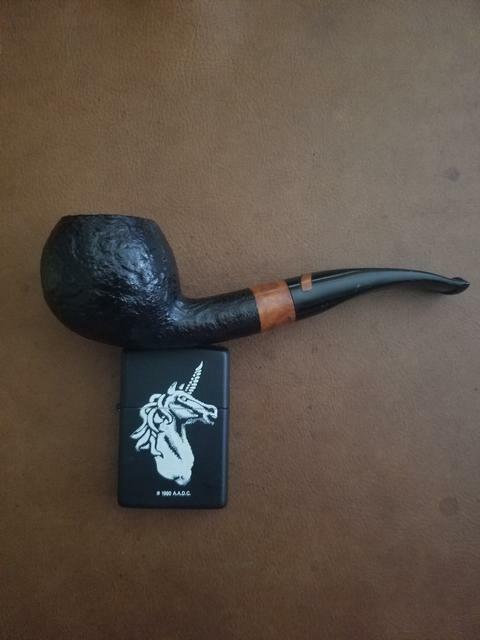 GBD and Stanwell are also favorites. I currently don't have any trades, but I've been looking for one like that last one with the half calcined bowl. Maybe if you think you'd be interested in selling it, let me know. Hmm...let me see what happens with a trade. You're welcome to shoot me an offer though. 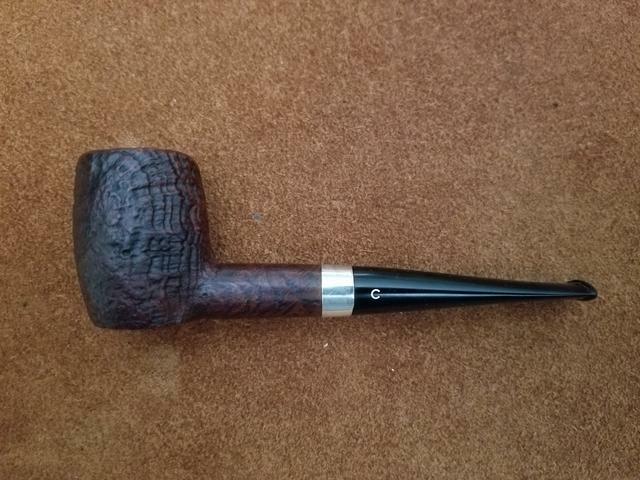 Any interest in a little comoy's (3 piece c) that they call a billiard? Just curious.. from the picture it looks like the button is almost absent. Is there any button left on the stem? It is a smallish button. I can't see where it was whittled down, and the pipe looks barely used. I've smoke one or two bowls in it. I do very much like that bent apple!